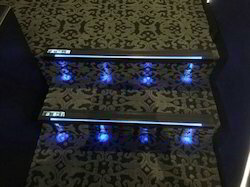 Surface mounted Led Step light for outdoor and indoor application. IP65 rated. 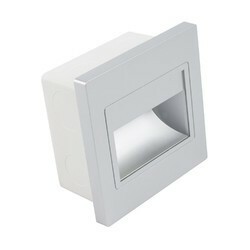 Conceal Foot light for indoor and outdoor application. IP65 rated with high quality Led and driver. Looking for LED Step Lights ?